The Libertines man will replace The Jesus And Mary Chain, who have had to pull out of the Portsmouth event. Due to unexpected circumstances, The Jesus and Mary Chain will no longer be able to perform at this year’s Victorious Festival. The legendary band were due to appear at the event, which takes place on the Common And Castle Field in Southsea, Portsmouth between 25 and 27 August. However, Peter Doherty will now be joining the line-up, bringing tracks from his most recent album, Hamburg Demonstrations. Doherty will joined on the bill by Stereophonics, Elbow, Madness, The Charlatans, Jake Bugg, Maximo Park, Frank Turner, Franz Ferdinand, Sundara Karma and many, many more. 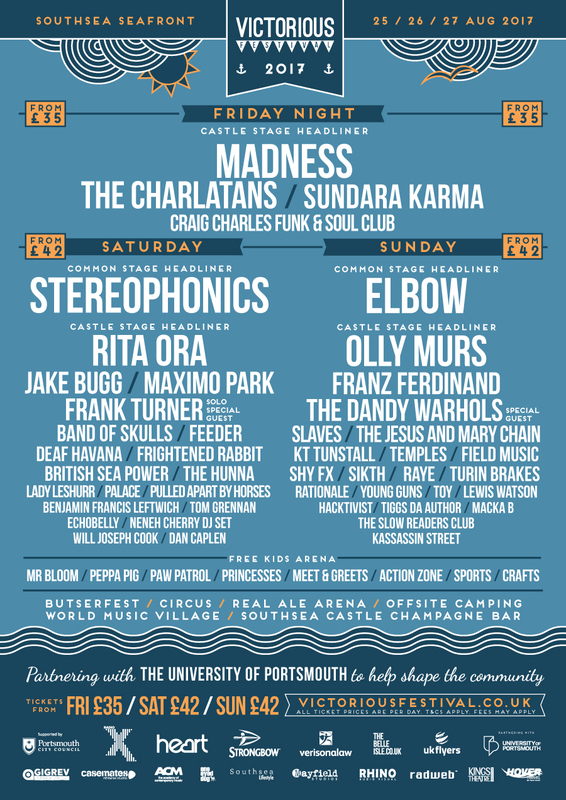 For more details on the festival, see www.victoriousfestival.co.uk.